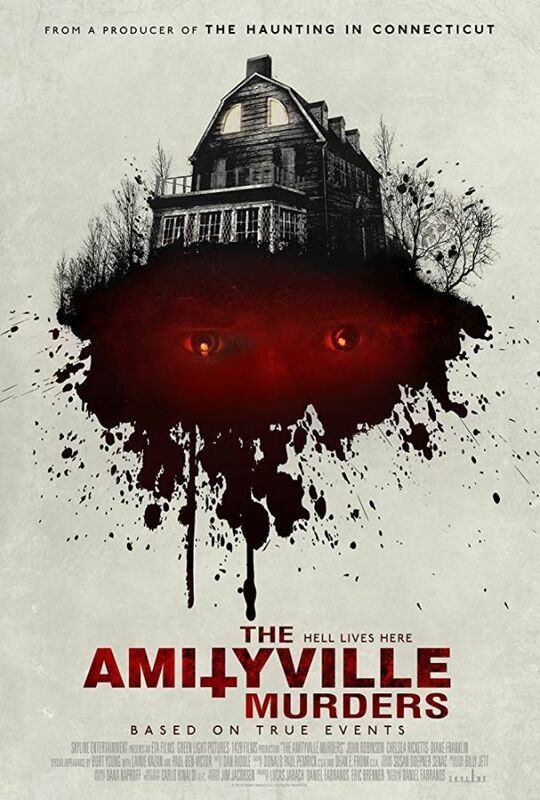 In the film The Amityville Murders, on the night of November 13, 1974, Ronald DeFeo, Jr. took a high-powered rifle and murdered his entire family as they slept. At his trial, DeFeo claims that “voices” in the house commanded him to kill. This is their story.